Osma Tradition Alum Block 100g. 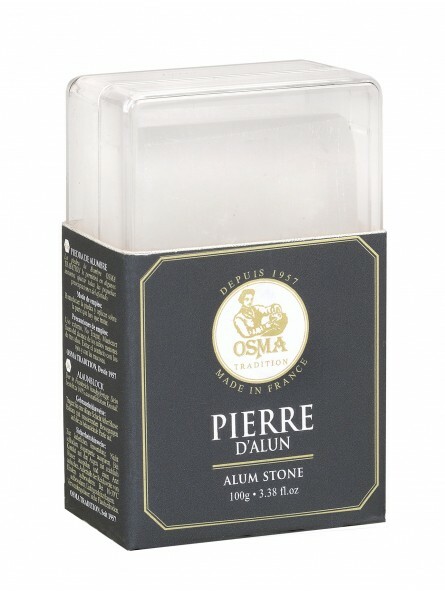 Osma alum stones are made from a 100% natural crystal. Alum is a well-known astringent mineral which has been used as a cosmetic for more than 2000 years. 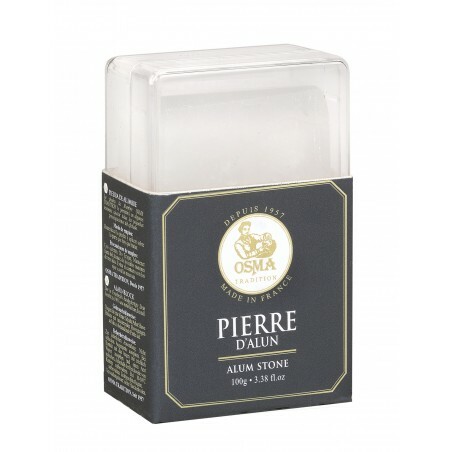 Because even the most agile hands are never shielded from the forgery movement, Osma Tradition Alum stone will allow you to stop blinding any small cut produce during shaving or close any open pore. How to use it? Get the alum stone wet and rub it on your face after shaving. Alum Block deliver in a plastic box which makes it ideal when travelling or simply to store it in a hygienic way at home. Отличный камень, помогает от мелких порезов. Удобно хранить и брать с собой в дорогу.